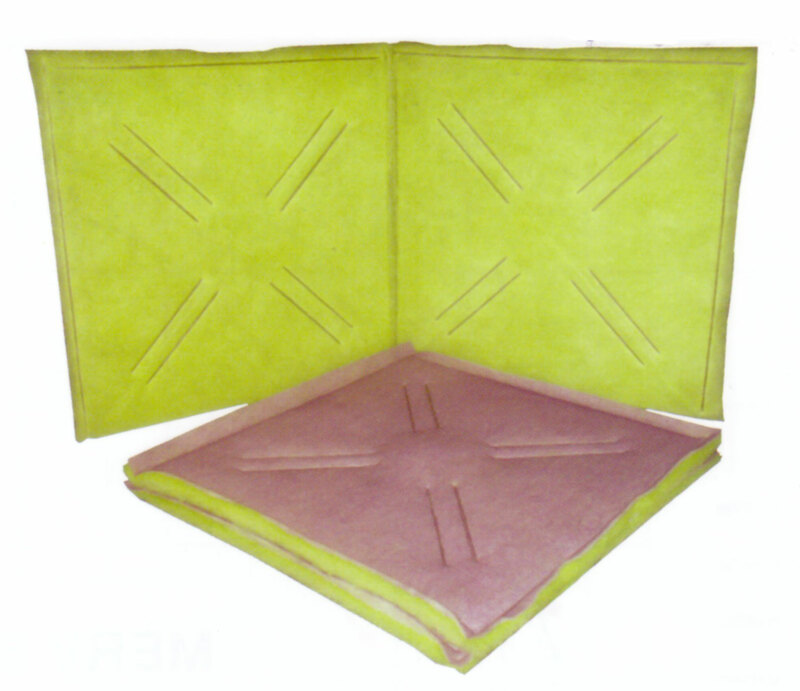 Our commercial or industrial grade fiberglass media is available in three thickness: 1”, 2” and 4”. Dry medias are used on big airborne particles (+100 µm) while medias with viscosine are used on medium particles (10-100 µm). Fibers are forming a progressive density with a skin-back at the air outlet, allowing fine dust to be retained. Fiberbond’s polyester medias are highest-quality and are manufactured with an air-laid process, allowing a constant uniformity and better performances. They are available in a choice of three thicknesses: ½”, 1” and 2”, dry or with adhesive. Pads are cut according to your dimensions and rolls are available in widths up to 92” in order to meet your specific needs. 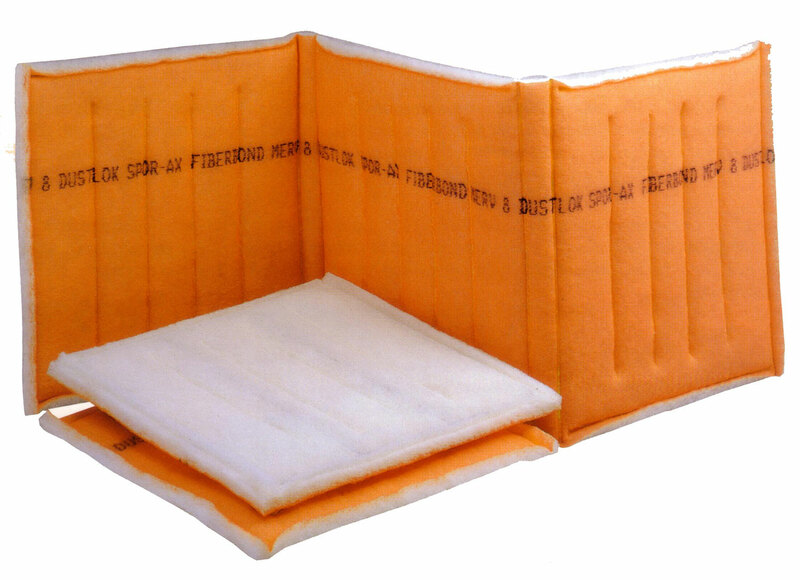 The Fiberbond DUSTLOK AUTO ROLL polyester media is manufactured by Fiberbond assuring consistent quality. The media, produced by the air-laid process, is uniform in appearance, high in resiliency, and stretch resistant on all sides. The media in reinforced with laminated mesh nylon at the air outlet. Available for all the major roll machine types, the Dustlok Auto Roll will save you from itchy fiberglass while greatly increasing your efficiency at removing airborne particles. Fiberbond’s quality poly panels and continuous links are economical and made for general use. They are built with two polyester media heat sealed with a matrix around a 9-gauge internal support grid and reinforced with two (2) central spindles. The downstream media has an adhesive on the blue side, allowing the media to optimize its dust retention. 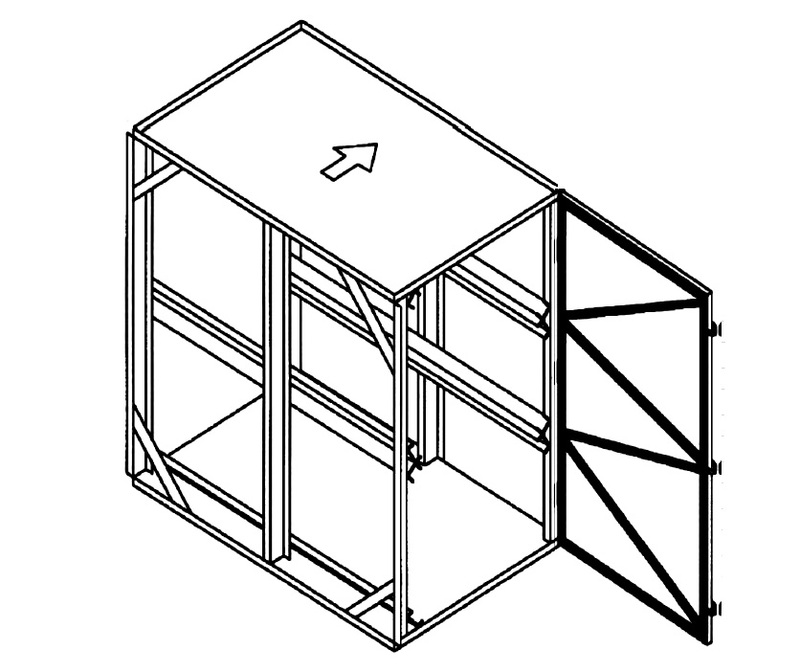 Links are available in twelve (12) standard dimensions and come in a box with thirty-six (36) in it. Non-standard size links will be built in our factory, according to your specific dimensions. 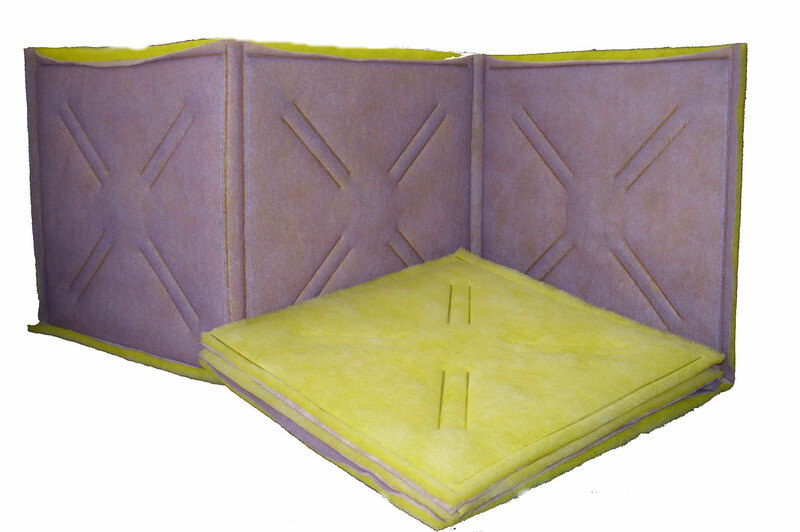 Continuous poly panels are used in side-access housings because they eliminate leaks between each filter. Flander’s Pre Pleat 40 pleated filter is made for use in heating systems, ventilation systems and air-conditioning systems operating at variable speeds. The Pre Pleat 40 is available in two (2) categories:, CS = standard capacity and HC = high capacity. Those categories are determined by adding the number of pleats by linear foot. The Pre Pleat 40’s MERV 8 efficiency is superior to most competitor filters with a MERV 6-7 efficiency and with the same pressure differential. 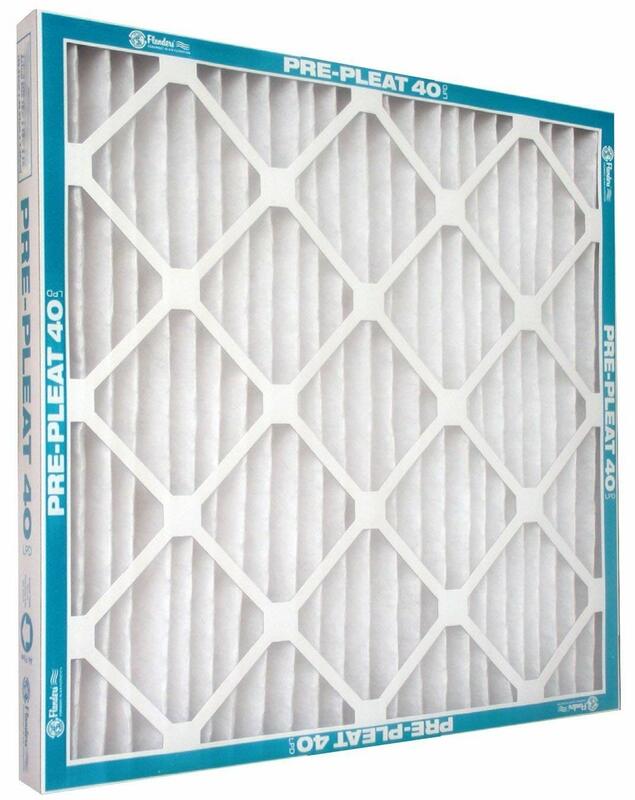 Pre Pleat 40 filters are available in most standard sizes and with 1", 2" and 4" depths. • Comes with an ecologically advanced filtration media and entirely made of recycled materials. The Pre Pleat HV pleated filter from Flanders Precisionaire is designed to operate in high velocity and turbulent air applications where standard pleated filters have a tendency to fail. They are ideal for gas turbine and rotary machinery equipment or any area requiring a pleated filter to operate under demanding use. 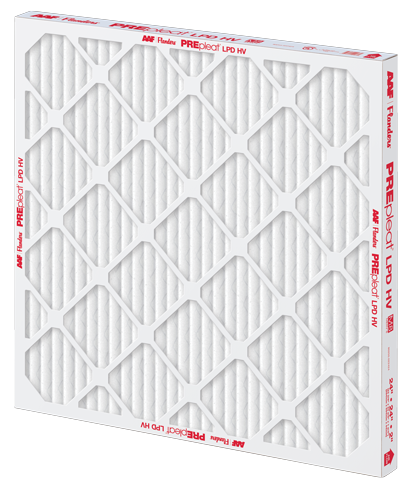 PrePleat HV filters are offered in the most popular face sizes in 1”, 2” and 4” depths. 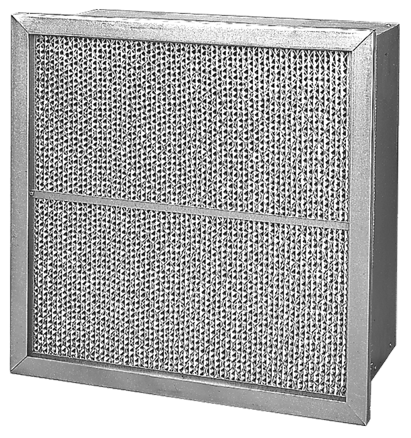 Pre Pleat 62RM11 pleated panel filter enables a significant upgrade in collection efficiency over existing MERV 8 products at the same resistance levels. Therefore, a 3-35% average efficiency (MERV 8) can be upgraded to 60-65% (MERV 11) with practically the same resistance levels. The Pre Pleat 62RM11 are available in two (2) categories: high capacity and standard capacity with respective initial pressures of .34” W.G. and .30” W.G. All standard sizes are available with 1”, 2” and 4” depths. 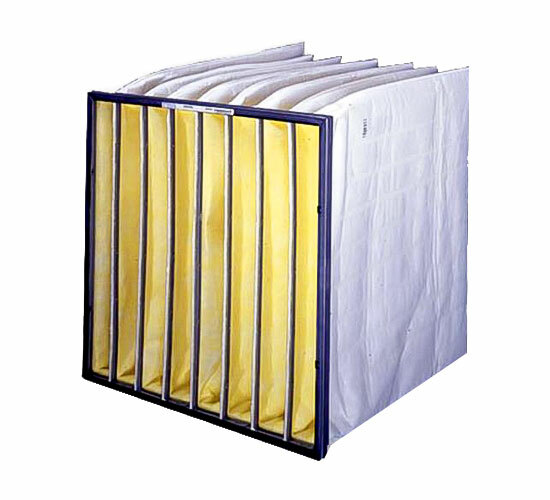 This pleated air filter is designed for applications where a UL Class 1 fire rated filter is required and metal frame filters are unsuitable because of disposal problems. 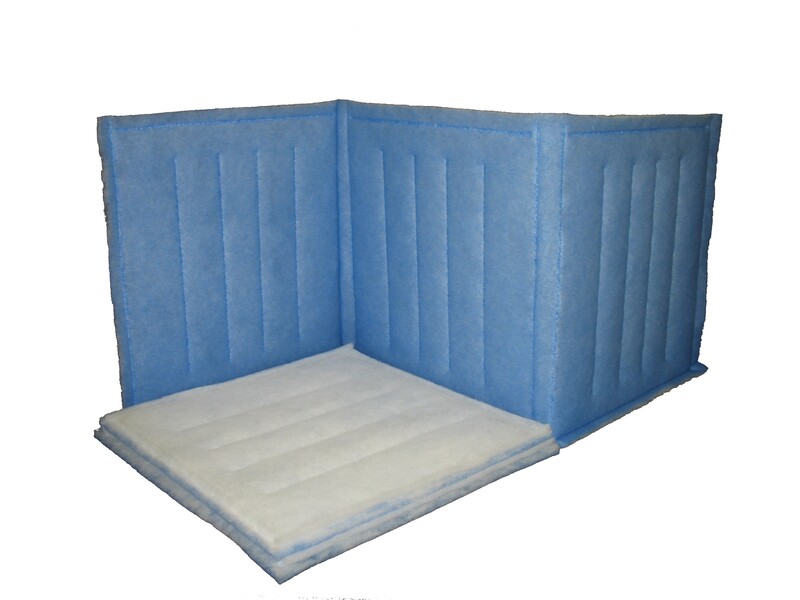 The Pre Pleat Class 1 pleated air filter has been tested by Underwriters Laboratories, Incorporated and found to meet the stringent performance characteristics of a Class 1 air filter for flammability, as outlined in Standard 900. Class 1 air filter units are described as "Those that, when clean, do not contribute fuel when attacked by flame and emit only negligible amounts of smoke”. 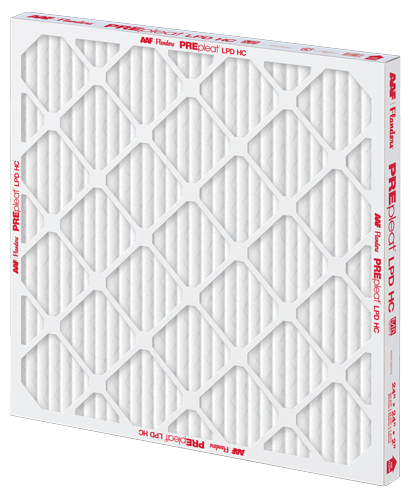 Pre Pleat Class 1 filters are available in two (2) categories: standard capacity and high capacity, offered in all standard sizes with a 2” depth. 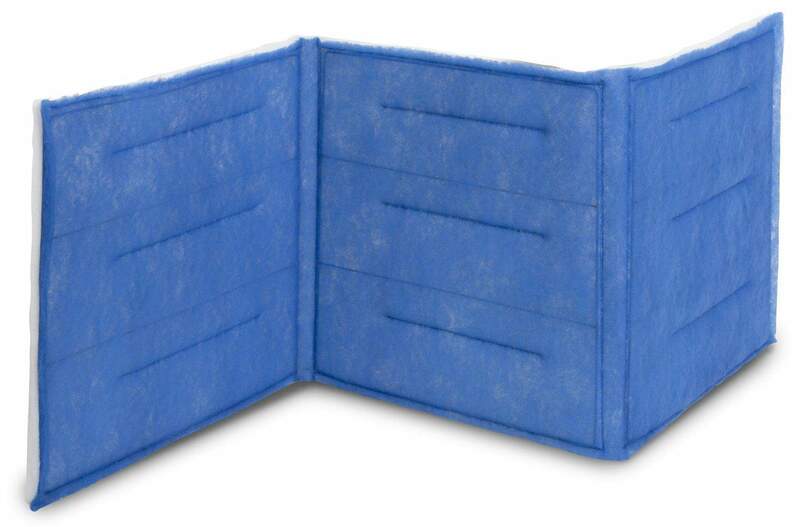 The Fiberobond Dustlok panels are distinct, with their unique construction assembling two (2) high-quality media to obtain three (3) distinct layers. The white media, installed on the «air inlet side», are highly consistent allowing a better dust retention for depth loading. 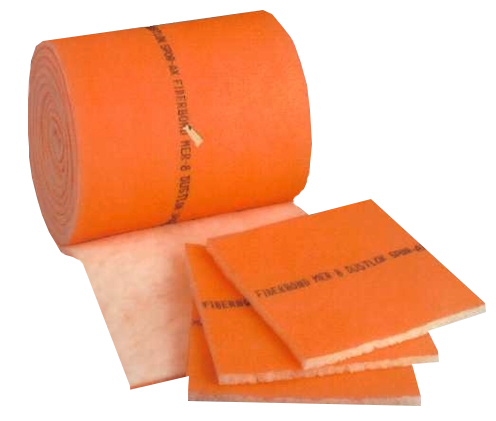 The orange and white «Dual-Ply» media is batted to create a third density on the «air inlet side», allowing exceptional dust retention and high efficiency in the ASHRAE standard tests. The two media are securely heat sealed with a matrix around a 9 gauge internal wire grid reinforced with two (2) central spindles. 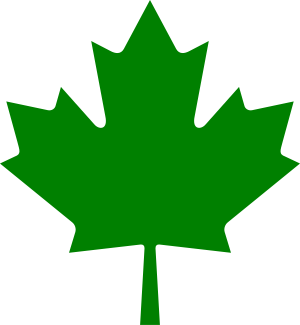 Standard panels are available in twelve (12) dimensions and come in boxes of twenty-four (24). Non-standard sizes will be fabricated in our plant, according to your specific dimensions. Dustlok link panels are made to be used in side access housings because they eliminate leaks between each filter. • Self-sealing design eliminates leaks. 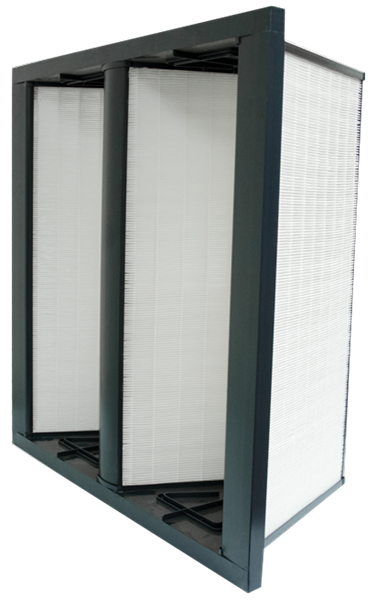 Invincible 500 single and continuous filters will withstand the most extreme conditions. 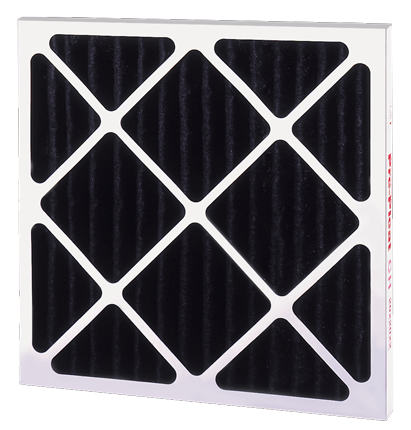 An internal 9 gauge galvanized ‘X’ grid assures that filters stay in place. 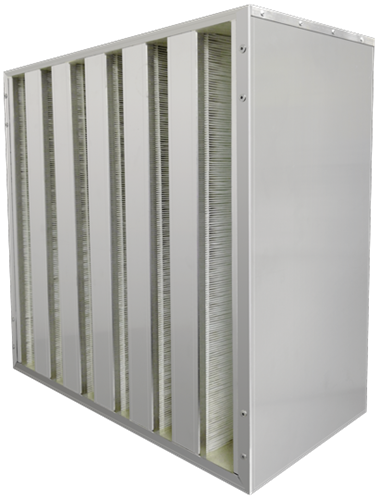 The use of individual pleat filters in side access units presents the concern of gaps between filters allowing unfiltered air downstream to contaminate coils and work areas. 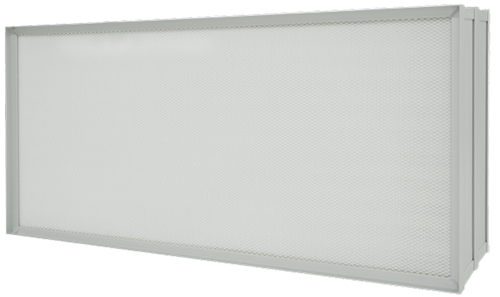 The invisible 500 eliminates space between, around and at the end of a side access track. 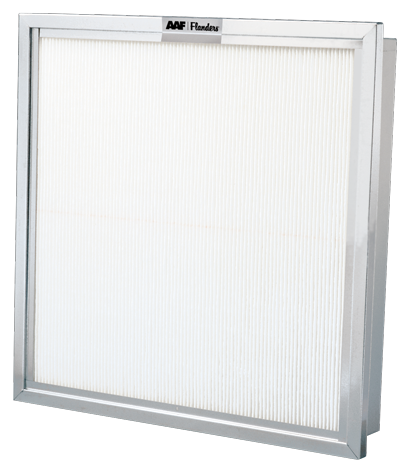 Invincible 500 filters with Spor-Ax antimicrobial will not support microbial growth on the filter and will not require change outs from mold growth on the filter media or paperboard frames. The Pleat Killer single and continuous filters are made to withstand the most severe conditions. 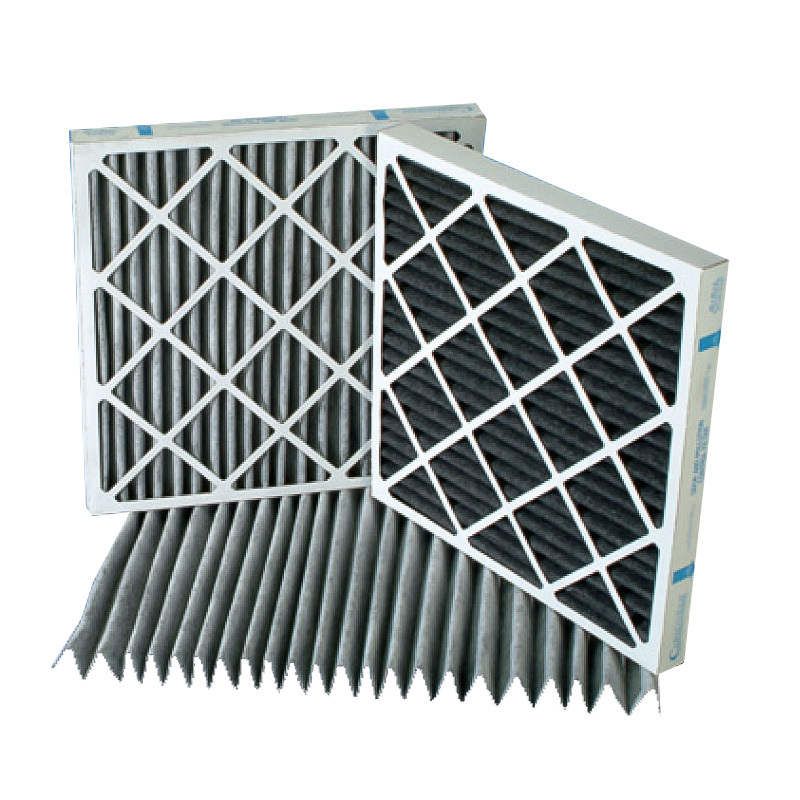 A high strength internal ‘X’ grid assures filters stay in place. 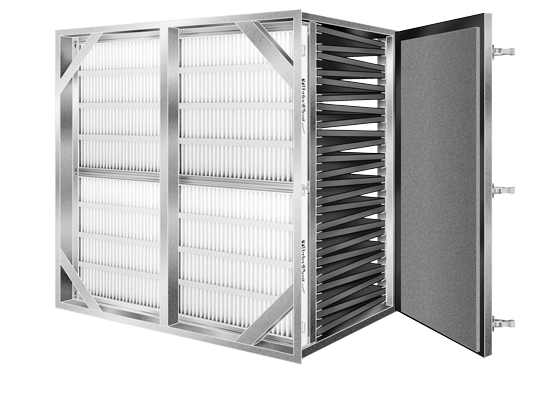 The use of individual pleat filters in side access units presents the concern of gaps between filters allowing unfiltered air downstream to contaminate coils and work areas. 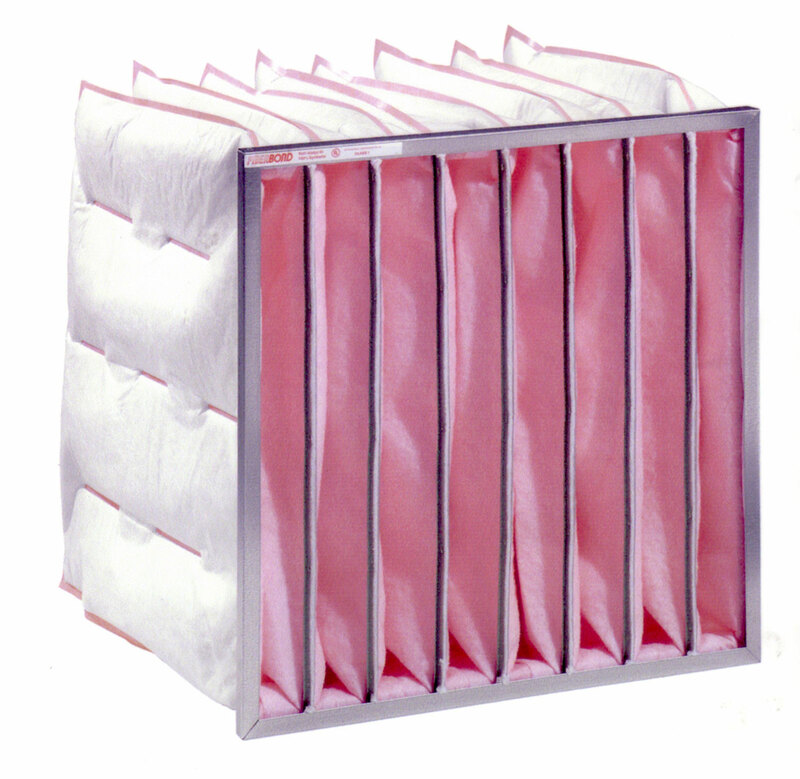 Pleat Killer filters are continuous units with no space between and no dirt passing between. 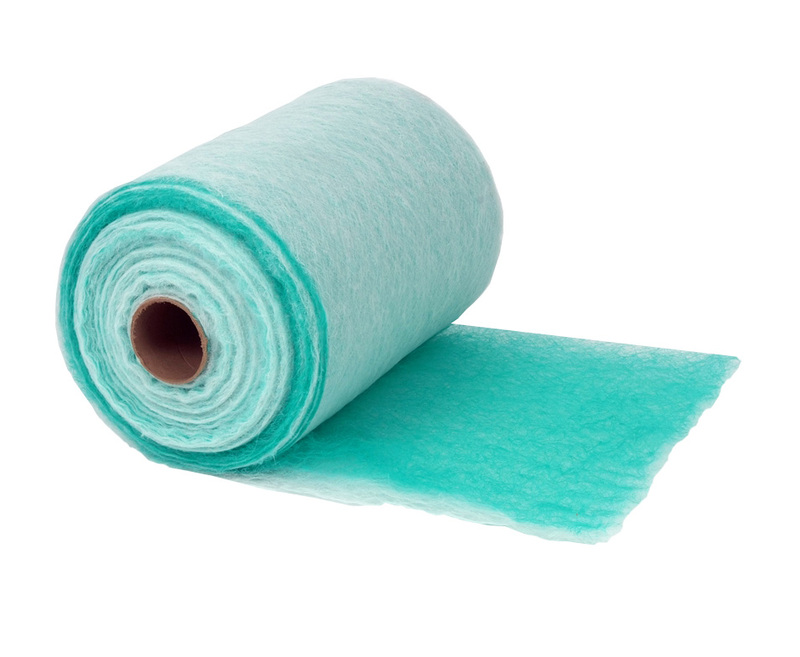 Pleat Killer filters with Spor-Ax antimicrobial will not support microbial growth on the filter and will not require early change outs from mold growth on filter media or paper board frames. The Dustlok Cube offers a bigger media surface than paperboard pleated filters. Media velocity is therefore reduced thru the media, allowing lower initial resistance and a longer service life. The high quality «Dual-Ply» media used in the fabrication of Dustlok cubes allows exceptional dust retention and a high efficiency, according to the ASHRAE criteria. 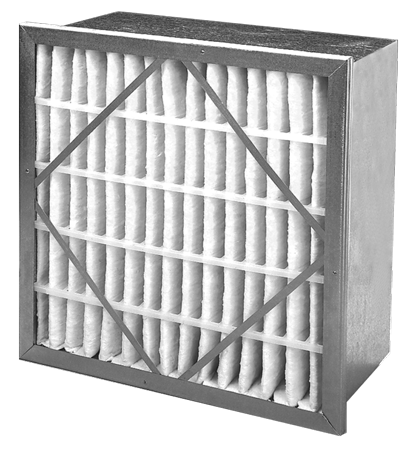 The Dustlok cube is used in commercial and industrial air filtration systems, where breathing clean air is important. Dustlok cubes are available in standard dimensions with variable depths, according to your specific needs. Fiberbond’s Dustlok 440 cube has a tapering double pocket design and has the biggest media surface of all auto seal cubes. The internal wire grid allows media support for an important loading capacity without pockets collapsing when loaded. The high quality «Dual-Ply» media assures high retention and efficiency according to the ASHRAE standards. 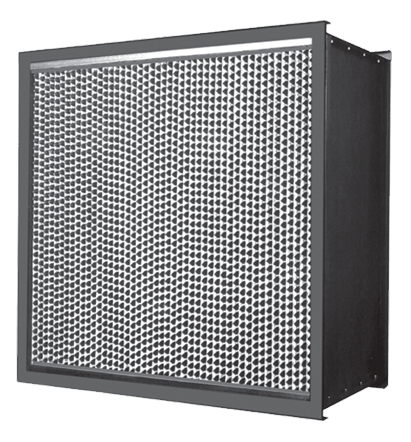 The Dustlok 440 cube is used in dusty environments for a longer service life. All standard dimensions are available with variable depths, according to your specific needs. 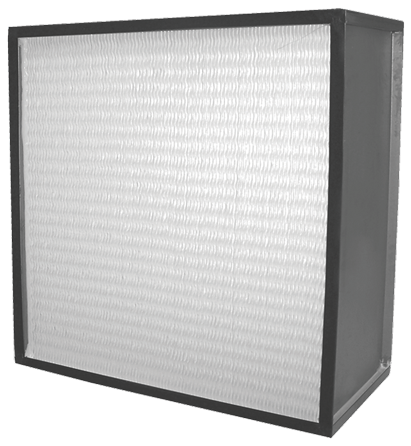 The Fiberbond Dustlok 30 HC is a multi-pocket filter twelve inches in depth. 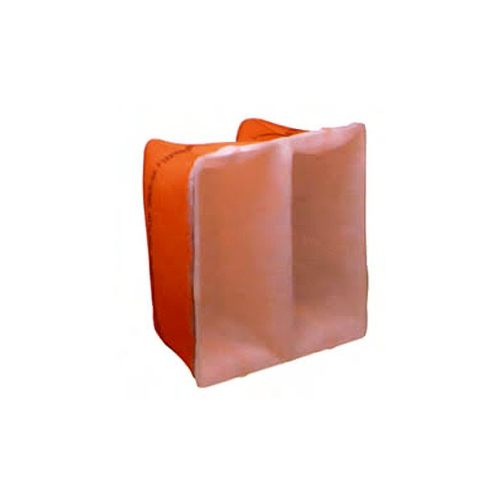 Individual pocket edges and internal dividing bars are welded by means of dielectric heat sealing so there are no stitch holes/leaks. Pockets are assembled using individual modular design with a wrap-around channel. 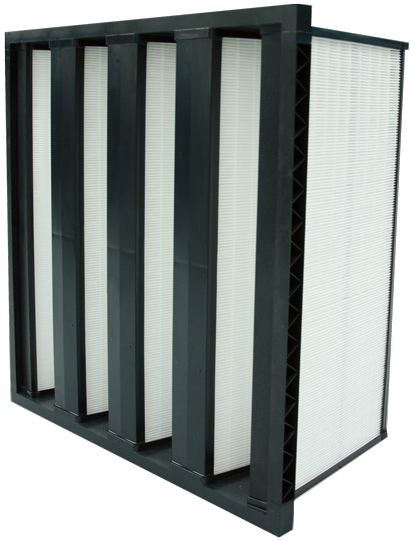 The Dual-Ply media used in the fabrication of this filter assures exceptional dust retention and provides a longer service life. 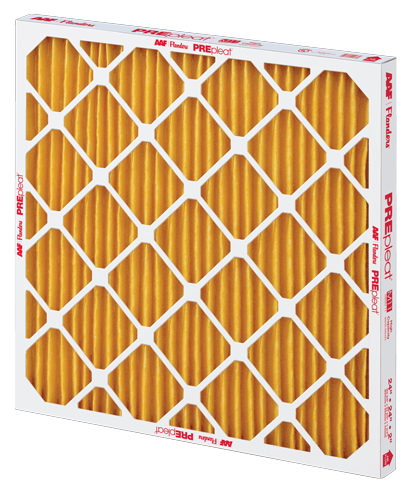 The J.A.S.-Pak pocket filters are mostly used in commercial and industrial HVAC systems requiring medium to high-efficiency air filtration. They are the ideal solution for constant or variable airflow having a high particle rate. 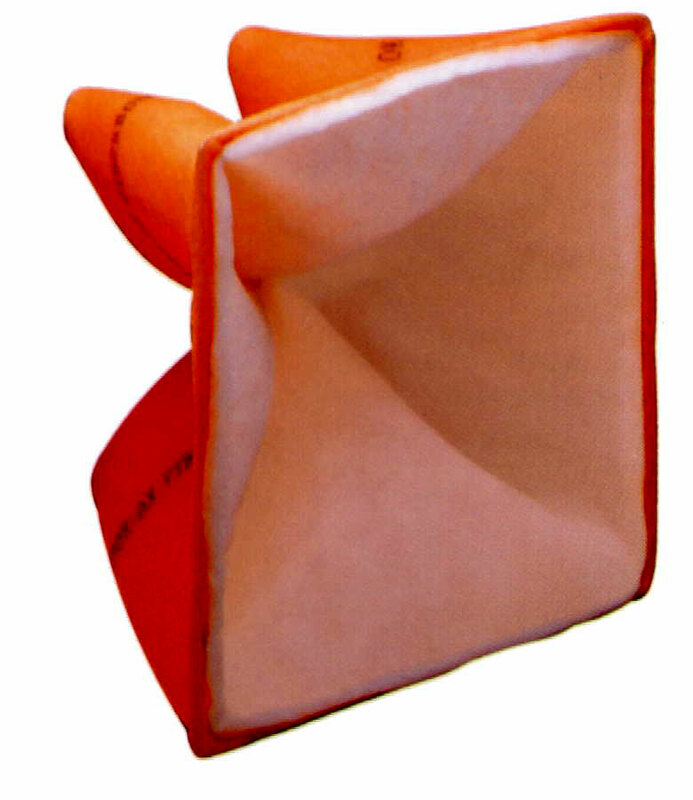 J.A.S.-Pak filters are available in a wide range of sizes, depths, and pocket amounts to meet your needs. Offered ASHRAE efficiencies available are 40-45%, 60-65%, 80-85% and 90-95%. You can easily go from an efficiency to another without having to do modifications. 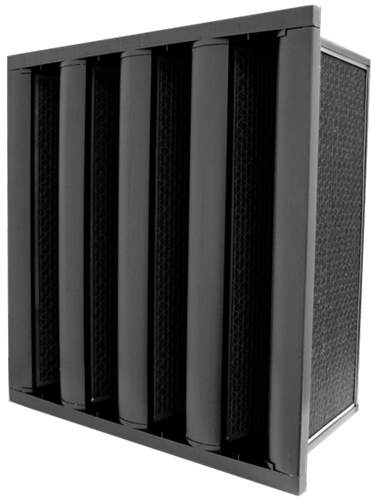 PrecisionCell HT filters are designed for high-temperature applications up to 900º F. They feature the same rugged construction as the Gas Turbine PrecisionCell. The HT version is manufactured of specially selected components to meet high-temperature requirements. They are ideal for paint drying ovens or any application requiring high-efficiency filtration at high temperatures. PrecisionCell HT filters are offered in two high temperature operating ranges; 750º F and 900º F and efficiency ranges of 65%, 85%, and 95%per ASHRAE Standard 52.1. Heavy-Duty Construction - High Performance in Tough Operating Conditions. Provides Strength, Moisture Resistance. The frame is made with a 2-piece die-cut constructed from high wet-strength beverage carrier board. 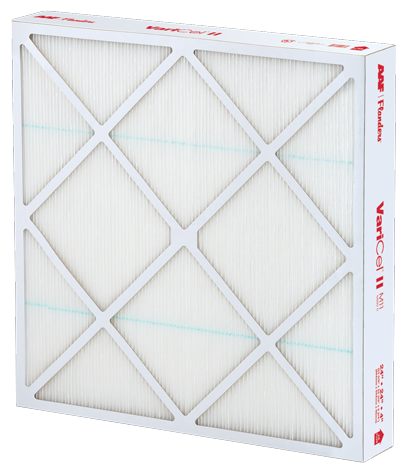 The VariCel II MH filter is constructed using the same high standards for efficiency and performance as the original VariCel II filter. The microglass paper media with water repellent binder and the minipleat design are also the same as the original. The difference is that the VariCel II MH filter is built with metal cell sides. It includes a metal header with rolled edges for safe handling and uses AAF Flanders’ unique interlocking cell sides and header. The combination of unique design and metal cell sides and headers means that the VariCel II MH filter works well in turbulent operating conditions and in environments where high moisture content is an issue. When combined with the water repellent binder used in the media, the metal construction makes the VariCel II MH filter highly moisture resistant. 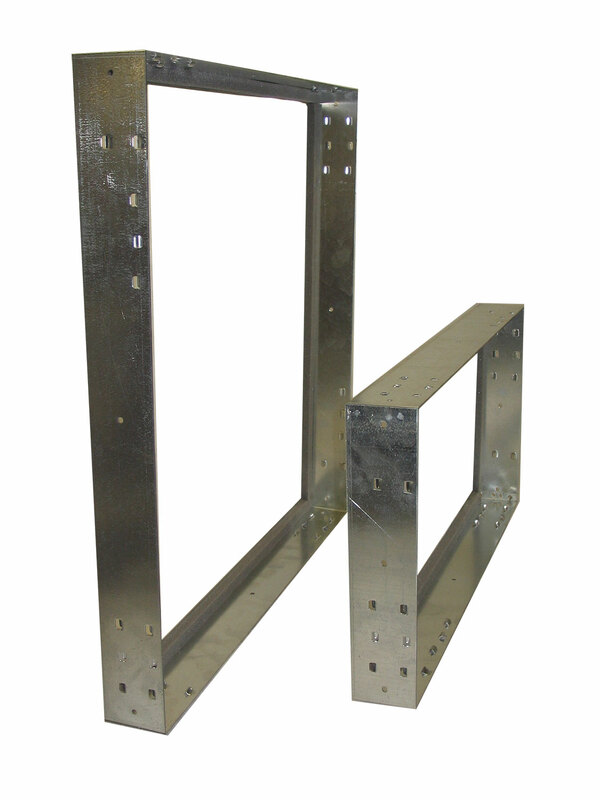 In addition, the metal header model makes it an easy fit in side access systems. 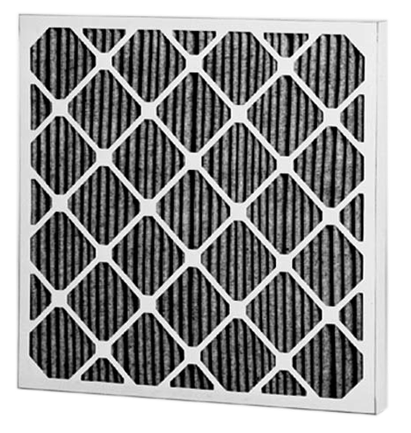 Super-Flow Q® mini-pleat filters are designed for use in most commercial and industrial HVAC systems where medium to high-efficiency filtration is required but with minimal cost. They are available in average efficiency ranges of 65% and 95%. The filter may be operated at face velocities from 0 to 500 FPM. 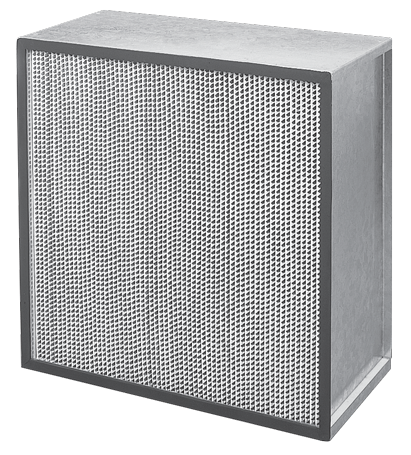 Super-Flow Q® filters are UL 900 Class 2 listed. Super-Flow Q® mini-pleat filters have a low clean pressure drop as compared to other rigid style filter designs of the same efficiency. This affords low fan energy costs during much of the life of the filter system. In addition, they are the filters of choice for packaged air conditioning systems that do not have the fan capacity of larger central systems. Super Flow® V extended surface area & low-pressure drop mini pleat filters are designed for use in most commercial and industrial HVAC systems where medium to high-efficiency filtration is required. Super Flow® -V filters are available in average efficiency ranges: 75%, 85%, 95% and 98% per ASHRAE Standard 52.1 test methods and 95% DOP. They may be operated at face velocities from 0 to 750 fpm. 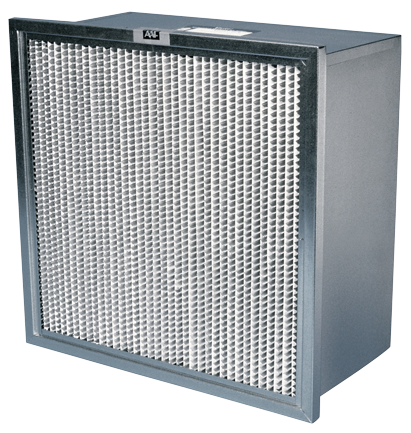 Super Flow®-V filters are UL 900 Class 2 listed. 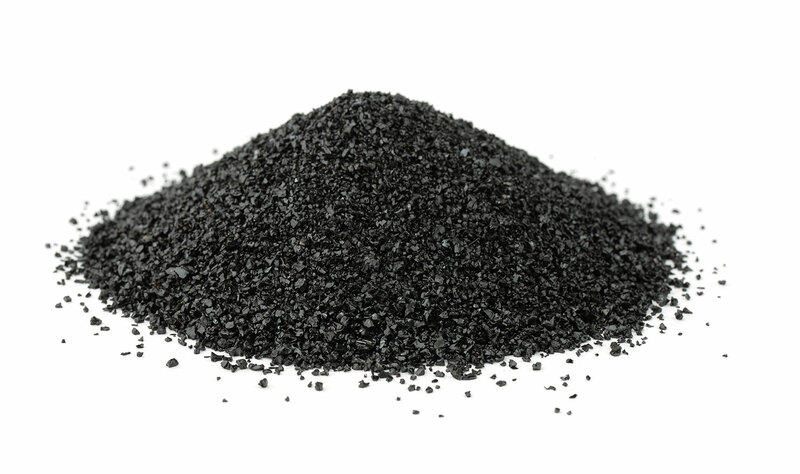 removing abilities of activated carbon. 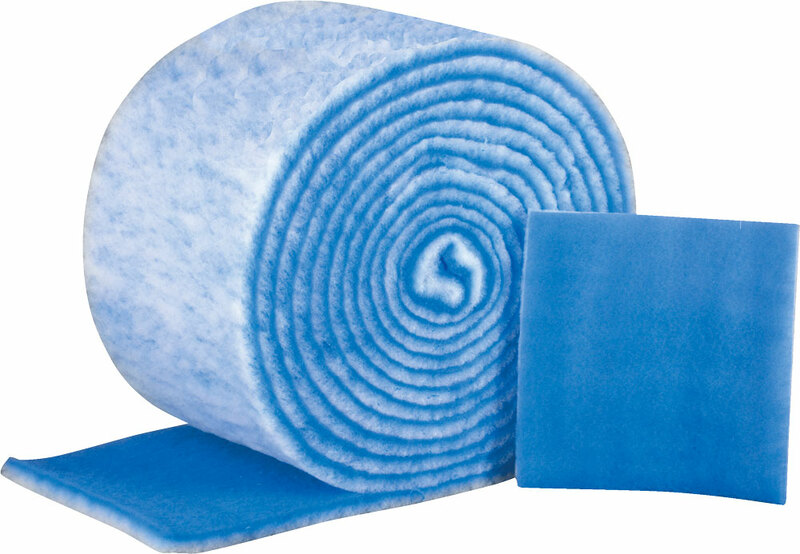 The base filtration medium is polyester synthetic fiber. It has a generous 100% add-on of activated carbon by weight (weight of activated carbon equals the weight of the media to which it is adhered.) As odor producing gases come in contact with the activated carbon in the filter, they are adsorbed, trapped and held in millions of microscopic carbon pores. The uniqueness of the product is the filter media. The polyester media is filled with fine mesh activated carbon through the depth of the media and the ultrapure carbon is thermally bonded to the polyester fibers. OdorGuard I, II, or III filters are conceived to eliminate odors and gaseous pollutants in the air of buildings, hospitals, industries and other establishments which are in close touch with contamination problems. 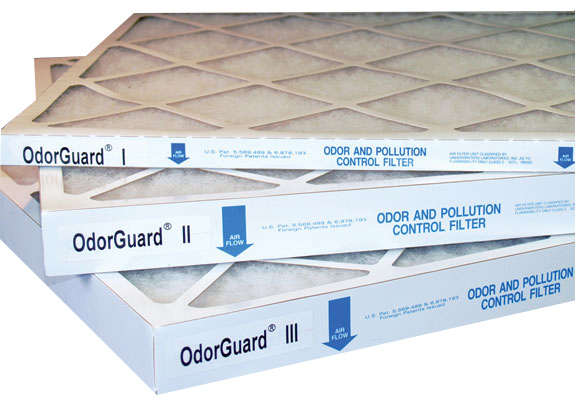 OdorGuard Plus filters can easily replace without modification currently used HVAC filters. 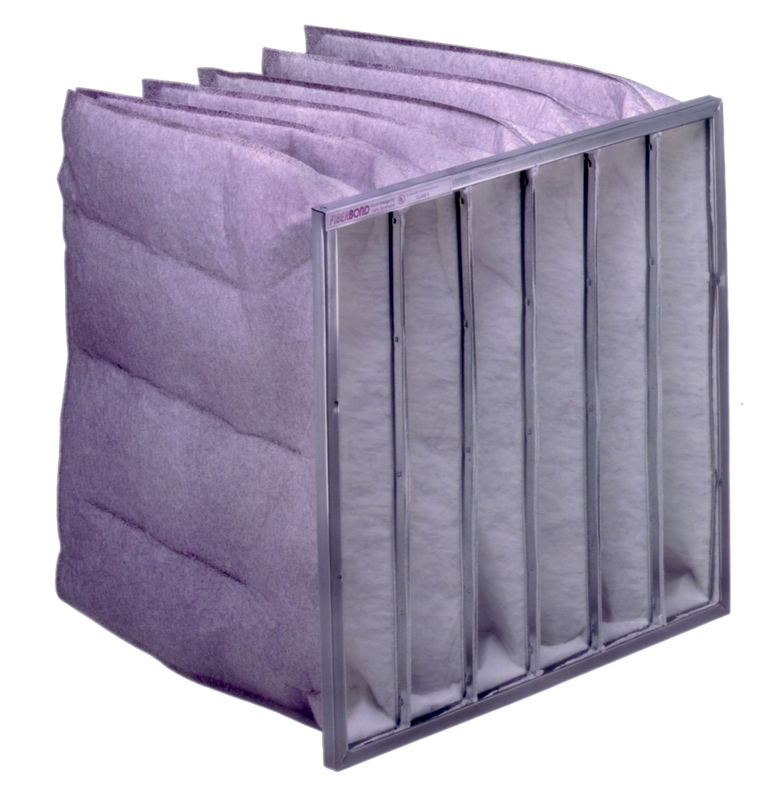 Their outer polyester layer removes particulates from indoor air just like conventional HVAC filters. But inside is a core of Carbonweb® filter media containing 60% activity granular activated carbon which removes odors and gaseous pollution as well. Both types are offered in standard and custom sizes and in 1" and 2" thicknesses. OdorGuard Plus filters are conceived to eliminate more than smells because they neutralize the gaseous pollutants in the air of buildings, hospitals, industries and other establishments which are in close touch with contamination problems. Their outer polyester media removes particulates from the air just like conventional HVAC filters. Contained inside the Carbonweb® filter media are eqal volumes of 60% granular activated carbon and activated alumina impregnated with 5% potassium permanganate to remove odors plus light gases. Both types are offered in standard and custom sizes and in 1" and 2" thicknesses. 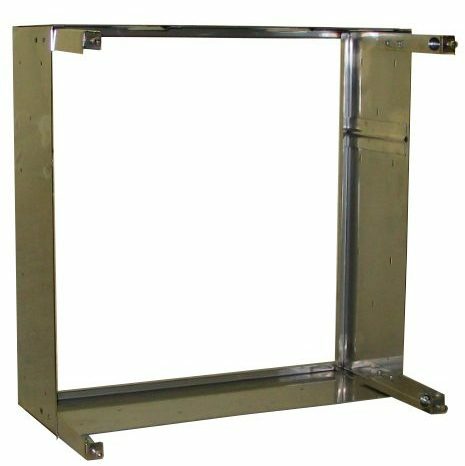 • Available with standard die-cut beverage board frames, metal frames, ring panels or in pads (for use in pad holding frames) in standard HVAC or custom sizes. Flanders Superflow-VC Disposable Activated Carbon Adsorbers are designed for gaseous contamination control in both new and existing HVAC systems. Superflow-VC Adsorbers have totaldetention capability with all air passing through the carbon beds. These adsorbers can help mitigate Indoor Air Quality problems in buildings where the air must be cleansed of gaseous contaminants. They are also useful in a variety of other applications such as the protection of light industrial processes and works of art. Whether it is coconut coal, hard coal or some charcoal, we have what you need to answer your needs. You can obtain these coals in the form of granule, pellets or powder. We can propose to you modified coals for their porosity, dimension, level of activity and packaging, depending on the contaminants you have to process, your filtration equipment or any of your specific needs. • We offer a complete line of cells and housings for activated carbon. Specialized activated coals are chemically treated or coated to remove contaminants compounds of the gaseous effluents. These coals can be used for liquid phases, chemical adsorption and catalytic reactions. Formulas were developed to impound specific contaminants such as acid gases (H2S, SO2, HBR, Fluorine, etc. ), ammonia, amines, alcohol, aldehyde, formaldehyde, and mercury. Furthermore, we have Oilsorn TM, zeolite, bone char, and a blend of organic clay and other coals media. We also have products for high solubility contaminants, and for the suppression of heavy metal. Permatron's Patented Equipment Protection filters are permanent/washable woven synthetic fabric media, which draws in and traps airborne particulates. The 3- dimensional electrostatic media, enhanced by airflow, needs no electrical connection or system modification. 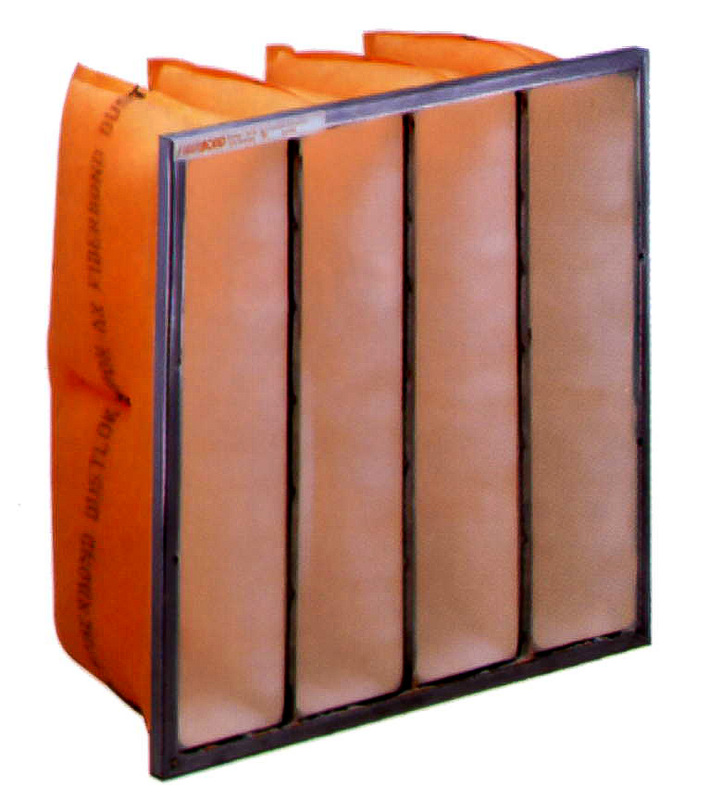 Engineered with a specific application in mind or various cut-to-fit applications, the Equipment Protection air filter can be affixed to the outer perimeter of the air intake by a unique, magnetic or hook/loop attachment. Grommets can also be added. 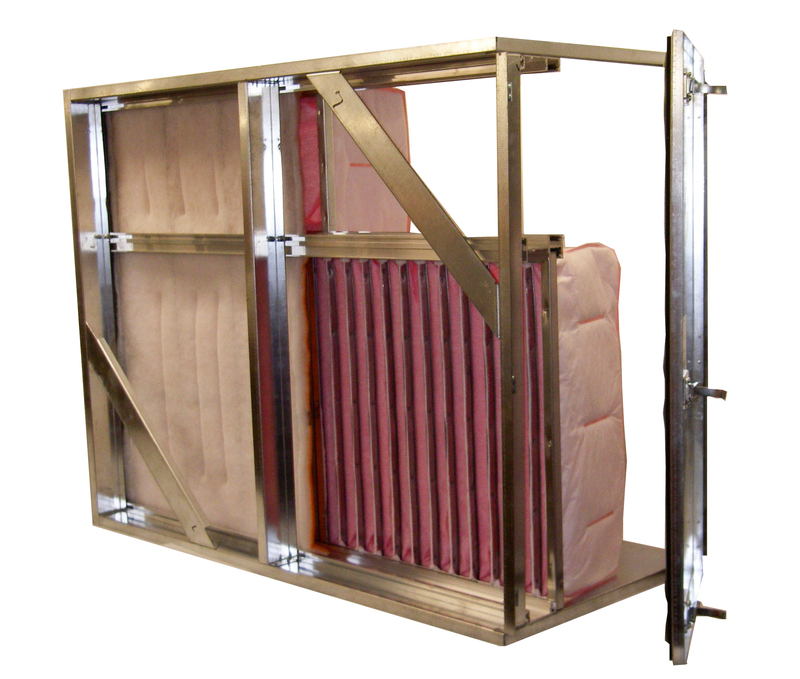 Equipment protection air filters can also be constructed with steel frames in various thickness that slide into a holding channel. Built with durability in mind, the Equipment Protection filters will stand up to hostile environments including corrosive areas, UV exposure and fluctuating weather conditions. 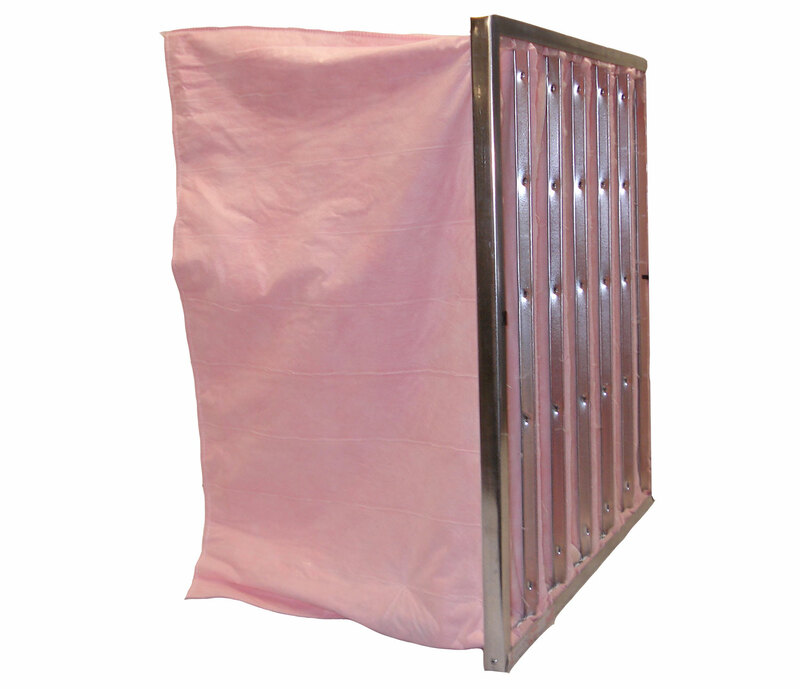 Customized protection needs are available using wire cloth, perforated metal, netting, woven and non-woven media, odor/fume adsorbing media, flexible or steel edged screens. CoilClean IL’s can be used to accommodate any size coil. Lamp Change-out: Replace Lamps after 17,000 hours of operation. Warranty is 12,000 hours from installation. The Sanuvox CoilClean RT is an Ultraviolet Object Purifier specifically designed for exterior rooftop HVAC units. The CoilClean RT employs Patented Sanuvox Technology to keep the A/C coil free from biological contaminants including mold and fungus. 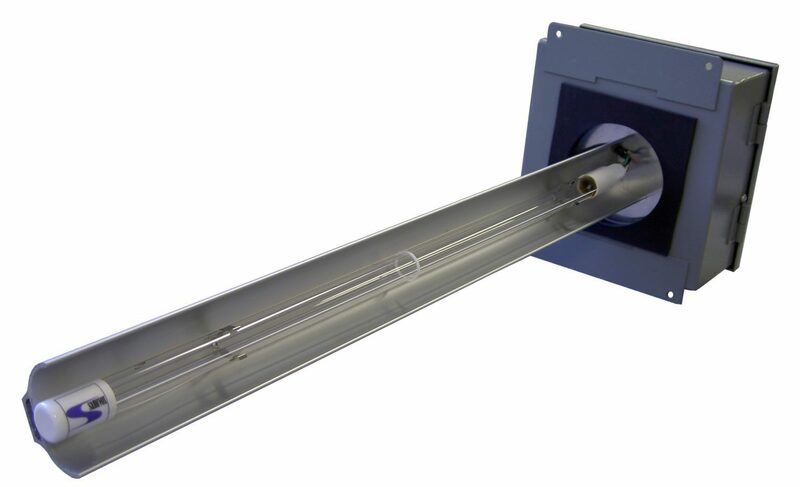 The UV Purifier uses a weatherproof NEMA 4X Housing, a patent-pending Reflector locking and alignment mechanism, a High-Intensity 19mm Quartz Germicidal Lamp and an Aluminum Anodized Parabolic Reflector to direct the UV Energy that would otherwise be lost, ensuring a coil free from microbial growth. 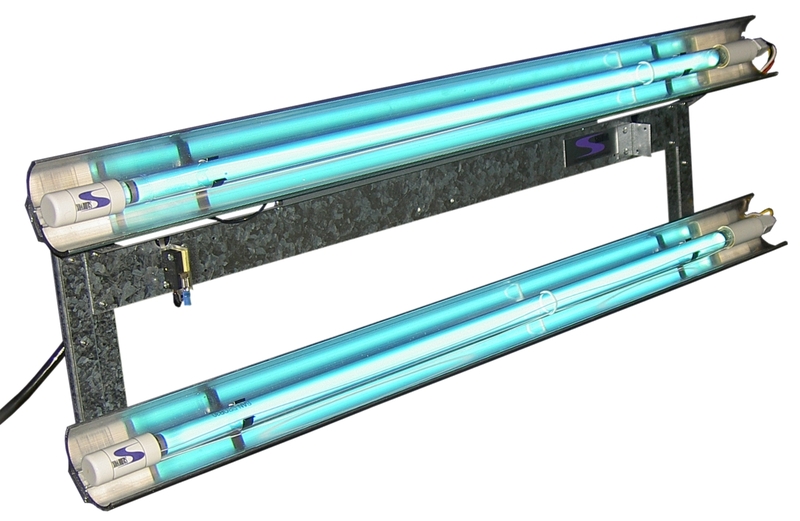 The CoilClean RT are available with 24”, 30”, & 40” Lamp lengths. The Sanuvox B30X UV Air Purifier / CoilCleaner is designed for easy aftermarket installation on Bard Wall-Mount HVAC Units (can be easily adapted for other manufacturers). The B30X UV Air Purifier / CoilCleaner uses UV-C (254nm) and UV-V (187nm) Energy to destroy biochemical contaminants such as mold, mildew, fungus spores, formaldehyde, solvents and secondhand smoke. The B30X will also irradiate viruses and bacteria such as Legionella, tuberculosis, MS2 and meningitis to name a few. The patent-pending Parabolic Reflector / Shield uses the full 360 degrees of UV Light to eradicate contaminants in the air and on the coil while protecting motor windings, plastics and people from UV exposure. • Ideally installed on the return side of the coil, requiring little or no maintenance. Made of 16 gauge galvanized steel with "L" shaped reinforcements in every corner of the downstream side. Every frame has urethane foam upstream to the edges. 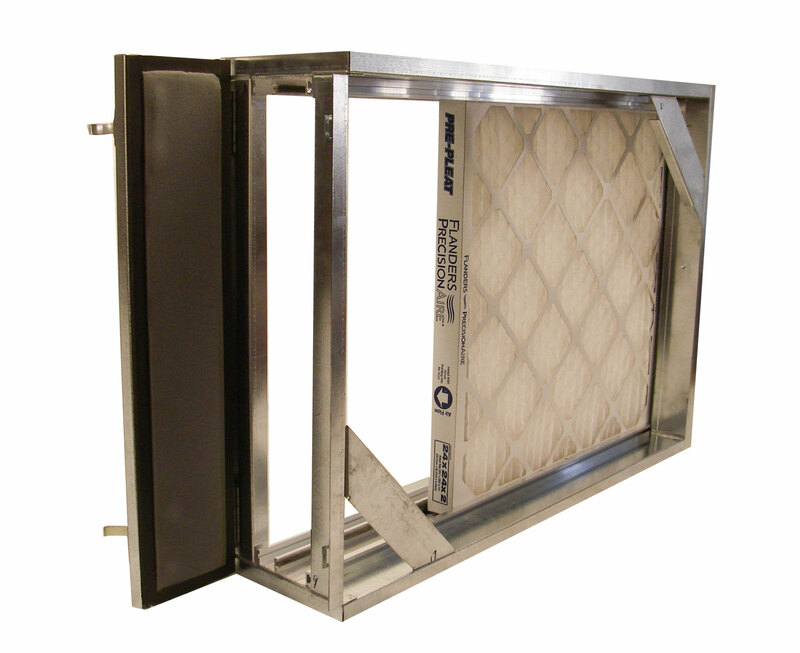 A 3-inch frame depth makes a rigid and secure filter bank assembly. Fasteners are available to accommodate every type of prefilter with or without final filters. CJCE housings made by JAS Filtration are built to meet the most stringent standards. CJBV housings made by JAS Filtration are built to meet the most stringent standards. 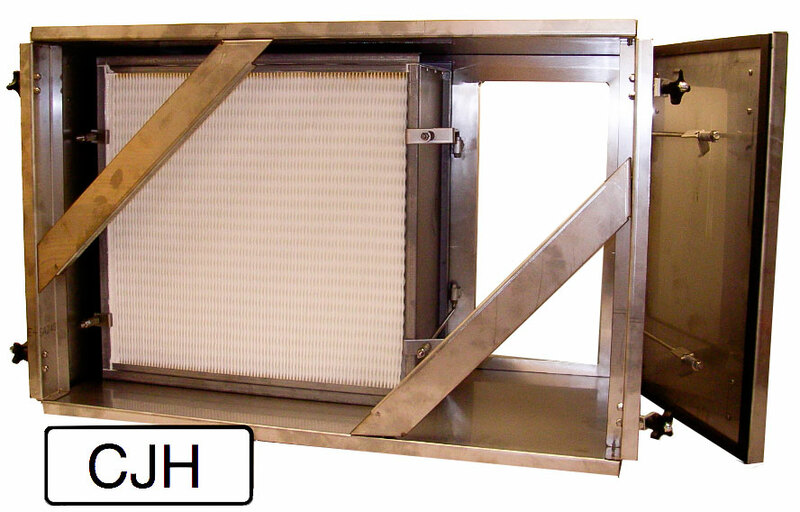 The HEPA filter’s clamping frame is made with extruded, welded, grinded and polished architectural aluminum, therefore assuring the most impermeable assembly in the industry. 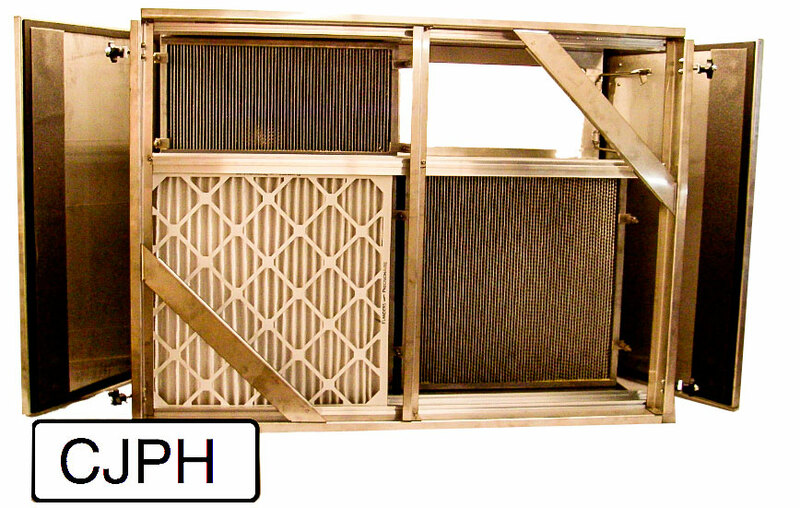 «CPH» or «CPPH» housings fabricated by JAS Filtration are manufactured with or without rails to accept 2" or 4" prefilters to meet the most stringent specifications. The housing is made of 12 and 14 gauge galvanized steel to withstand more or less than10 inch W.G. pressure. Doors come with gaskets inside and thumb wheel pressure retainers. Every connection on the housing is welded and sealed with a sealant. Every filter is individually sealed to the mounting frame by a cam mechanism, creating positive pressure. Constructed of 16 gauge galvanized steel with extruded aluminum filter tracks to accommodate 1" carbon cells and 2" or 4" prefilters. Constructed of 16 gauge galvanized steel with extruded “T” shaped filter tracks to accommodate 12" or 18" width chemical media cells, with an extruded aluminum filter tray for 2" prefilters and, if applicable, with a 1" filter tray for rigid 12" filters. Construction available in 14 gauge galvanized steel, 080 aliminium or in 14 gauge galvanized steel. It comes with a choice from 1" to 3", 6", 9" or 12" width chemical media sections and extruded aluminium filter tracks to accommodate 2" prefilters and 6" final filters.